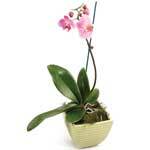 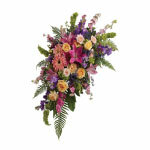 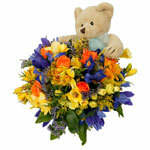 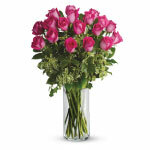 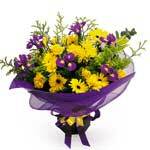 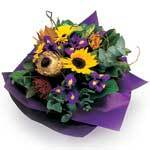 Buy online, send flowers to our capital city Wellington. 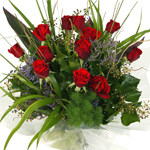 This includes Wellington region cities like Lower Hutt, Upper Hutt and Porirua. 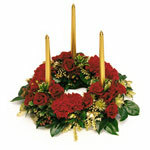 Orders for Wellington are sent to the nearest florist member.